More and more insurance brokers are using social media to communicate and promote their businesses. 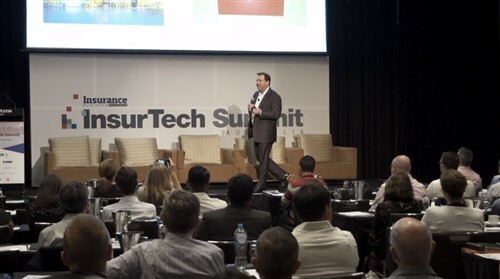 Claude Yoder, global head of analytics for Marsh Inc, said there is no doubt that the brokers’ use of social media will accelerate, reported Business Insurance. “I really do believe that the next three years will make even the rollout of the internet look like a glacial case,” said Yoder, who cited the huge divergence in the growth of computer sales and tablet sales as proof. According to global market intelligence firm International Data Corp, tablet shipments are expected to increase 58.7% this year over 2012, and to exceed shipments of portable computers. Regina Spratt, Marsh US sales leader, said clients and prospects want more information they can gather in “different ways… on their own and in their own way” before they can make decisions. She said Marsh had responded to this demand through the use of social media. “I think that takes being nimble, and I think people who don't recognise that dynamic that people want to be able to consume that information on their own, they will likely be less effective,” said Spratt. Nancy Gospo, VP marketing for Hub International Ltd, said they use social media to monitor the online activity of producers. Gospo said the brokerage would like to achieve more active content sharing. “There's a lot of value to more people within our organisation sharing that within our networks. It's being done today, but I think there's a great opportunity to expand on that,” said Gospo. Mike Gelin, Miami-based vice president at CBIZ Benefits & Insurance Services of Florida, said more companies are expected to use social media to communicate their brand. “In the future, I see more and more companies marketing and communicating via different social media networks, as they try to promote their business and their brand using the various platforms,” said Gelin. Not everyone’s keen on social media, however, reported Business Insurance. 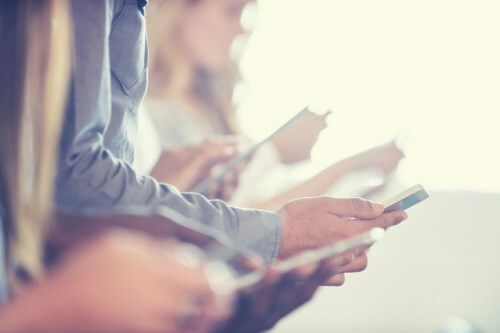 Tom Kavanagh, director, insurance practice, at PricewaterhouseCoopers L.L.P., said there tended to be a disparity between how brokers use social media. While some are doing a “fantastic job” using social media for branding and disseminating information, “there are also folks that don't engage with any of those tools for various reasons,” said Kavanagh. 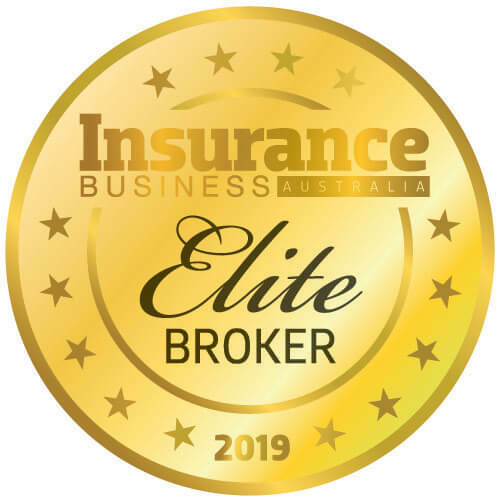 Kavanagh explained that it could be because these brokers think they “are well established and have a robust book of business and don't feel the need to engage using those media” or because " the insurance space is slow moving, particularly when it comes” to new technologies.